We have been working regularly with Ruby Star since coming across them accidentally, via the Accidental Business School in 2010. Almost immediately we commissioned Isla to run a series of leadership workshops for a group of 50 WiRE network leaders who operate remotely and independently but under the WiRE umbrella. The challenge was to encourage delegates to perform as a team and develop their own leadership skills during the sessions. In turn, using these skills to progress their network and support the associated women in business. Ruby Star used innovative, high impact training methods including Lego ® Serious Play ™ methodology, to create cohesiveness amongst the delegates (diverse in terms of business and location) and give them the foundations and skills for becoming leaders in their community. 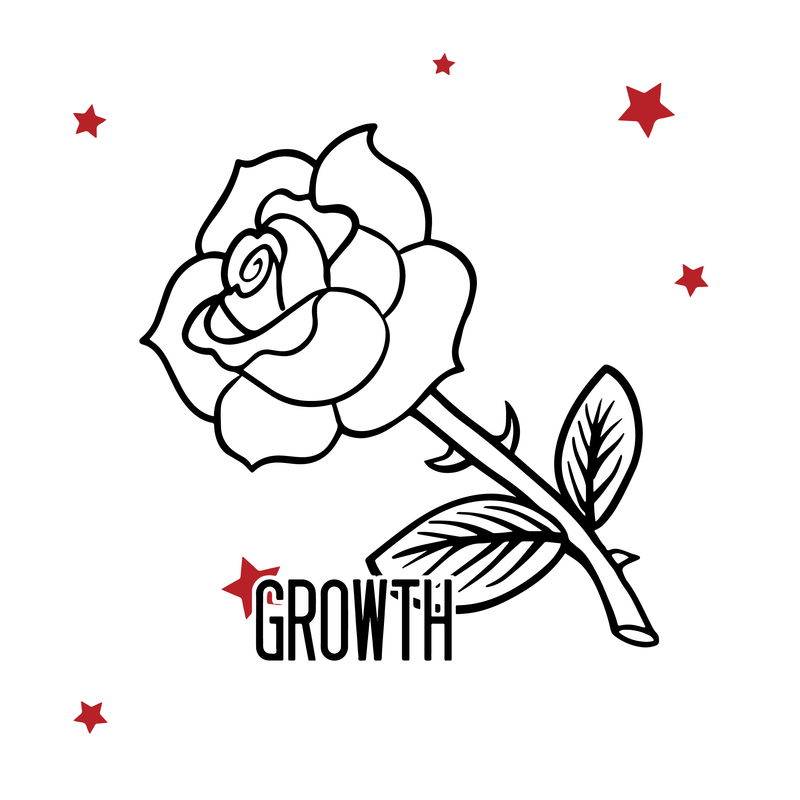 We have since worked collaboratively with Ruby Star on an on-going project for the Duchy of Cornwall helping to equip Duchy businesses with the knowledge and skills to develop and grow. Delegates run multiple businesses often in difficult conditions so Ruby Star developed an innovative programme of training and activities to encourage strategic thought, create marketing and sales excellence and develop leadership potential.